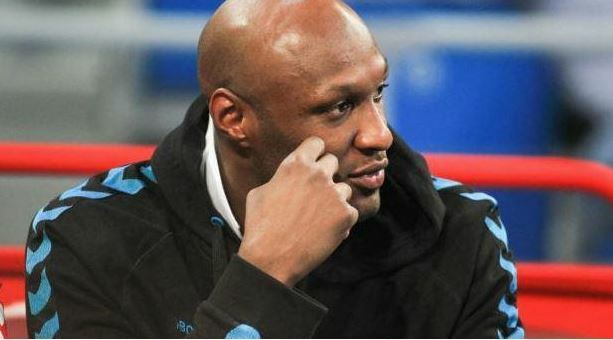 According to his trainer Fareed Samad, Lamar Odom was doing really well and was training for an NBA comeback before he was found unconscious at a Nevada brothel.  Samad, introduced to Odom by Zab Judah, told TMZ Sports that Odom was actually working out twice a day in hopes of joining the New York Knicks or another NBA squad. Samad says it had been about four days since he last saw Odom.